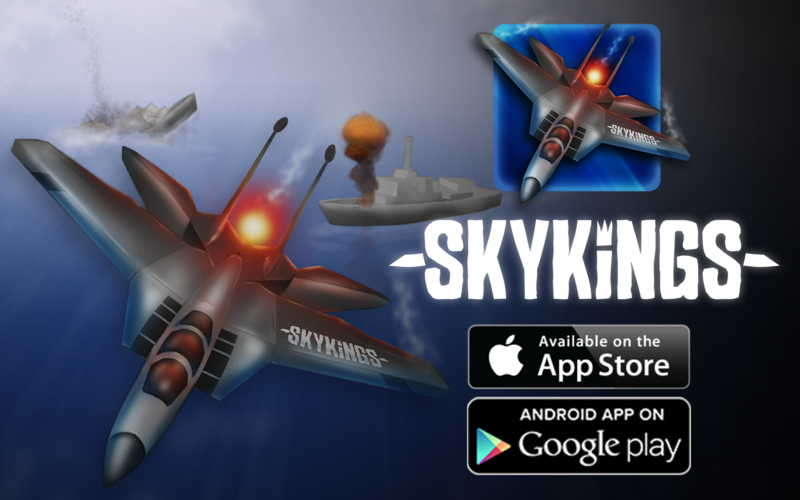 For classic lovers, Skykings is a retelling of one of the greatest classics of the ancient consoles. 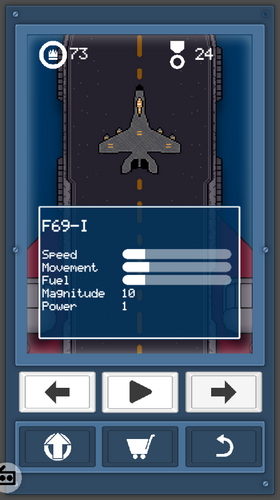 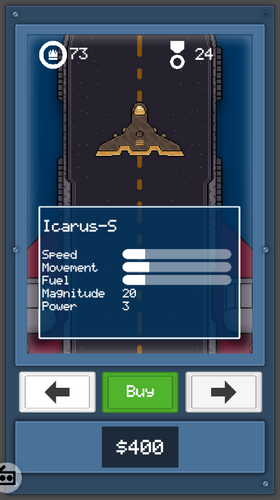 Control one of 16 ships to reach as far as possible and make as many points as possible. 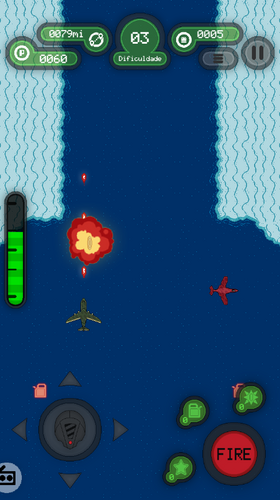 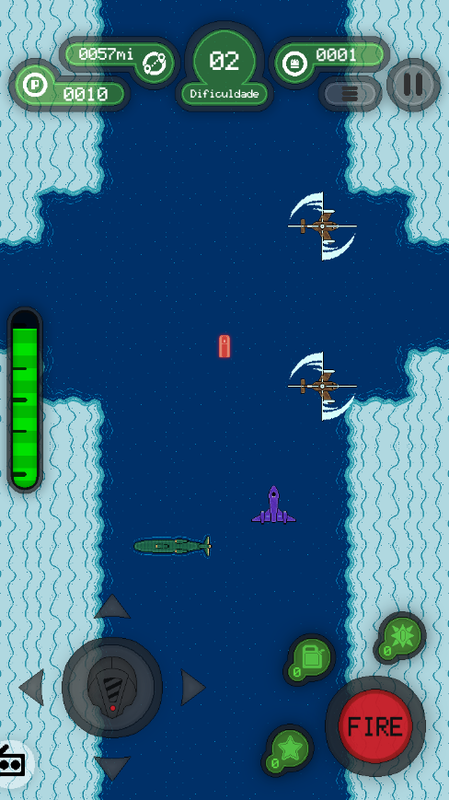 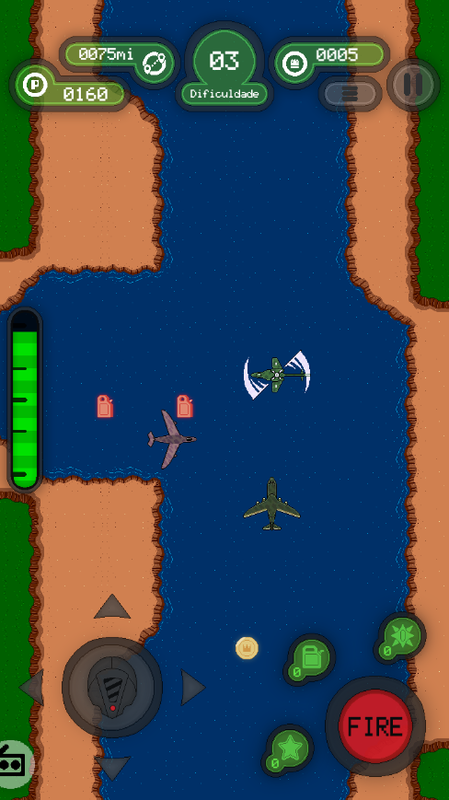 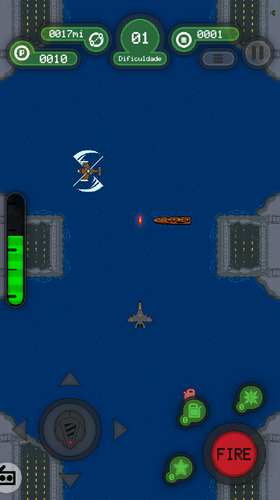 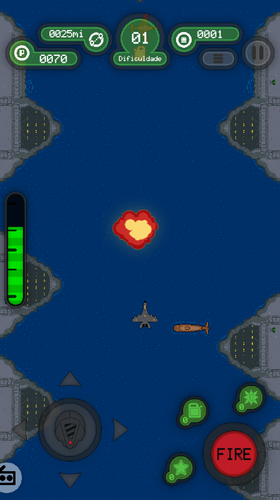 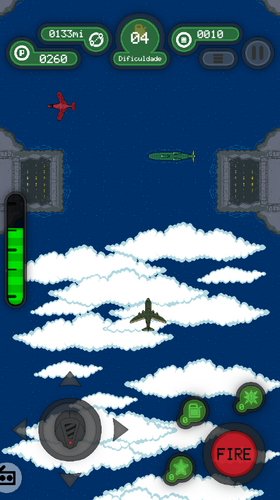 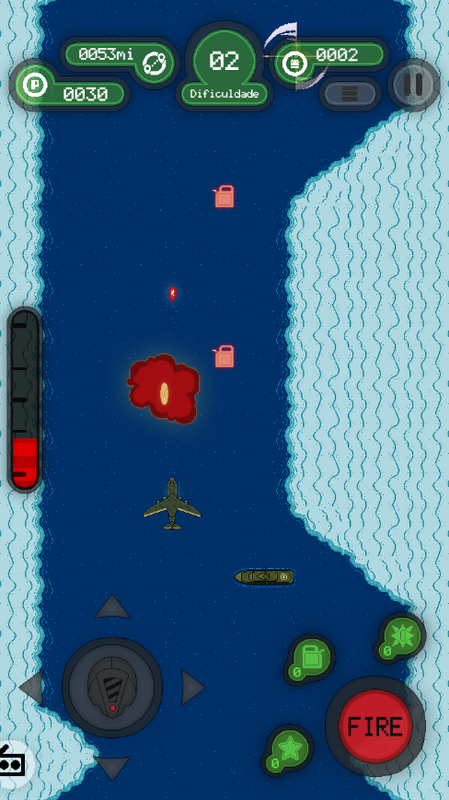 And to get as far as possible you will have to destroy and deflect enemies and obstacles. 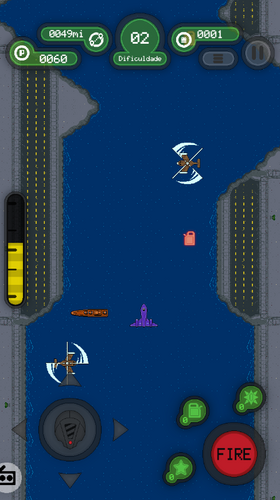 A game that mixes the nostalgia of the classics with the gameplay within modern smartphones. 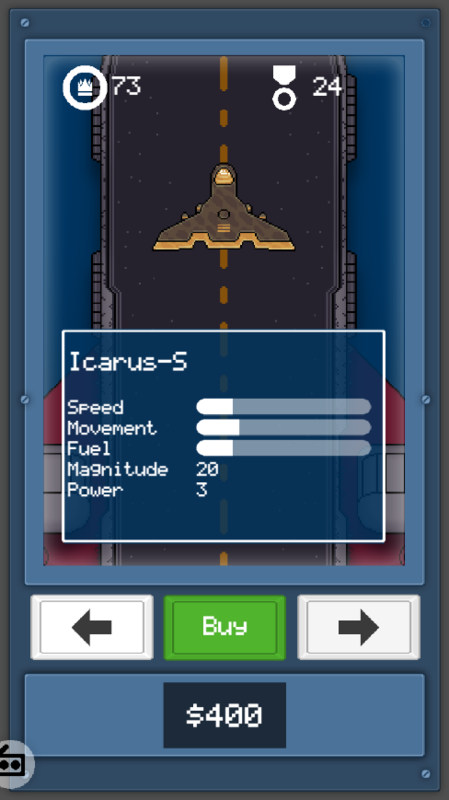 Controlling your to the infinite and beyond diverting and destroying your enemies with the help of items and boosters that can be bought and collected. For you who likes games of ships and shoot'up. It's a good opportunity to have fun.